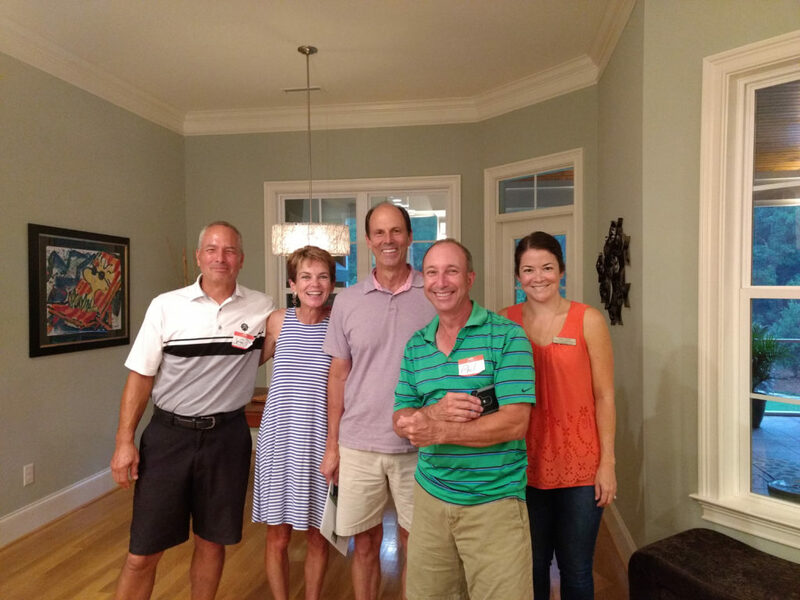 Brunswick County Golf Tournament & Games Day 2019 | The mission of Good Shepherd Center is to feed the hungry, shelter the homeless and foster transition to housing. Mark your calendars for Monday, October 14th, when we’ll host our annual Brunswick County Golf Tournament & Games Day at Magnolia Greens Golf Course in Leland, NC. This year’s tournament will be all the more special after Hurricane Florence caused our 2018 tournament to be canceled. Sponsorship opportunities are available and can be tailored to fit your budget and goals for your business, organization, team, family or club. Please contact Stacy Geist for more information on sponsorship, volunteering, or joining our dedicated committee whose hard work continue to grow this event each year.